A wonderful morning out for my wife and I as a somewhat delayed anniversary present. As it happened we were the only ones on this particular trip, so we got Daphne’s full chat about everything to do with the area. The weather was good but a bit hazy. Lots of birds but the ponies and deer were being elusive – none of this detracted from the excellent views and the tranquility of it all. Daphne did find some deer sat under the shade of a tree and were well camouflaged. 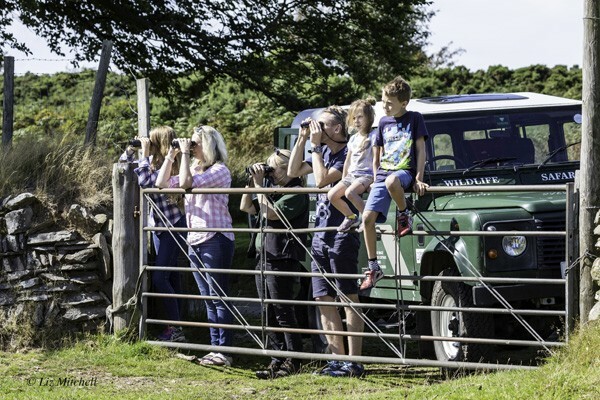 Thank for a the experience and giving us an insight into what to look out for on Exmoor. We had an amazing few hours in beautiful Exmoor. It was wild and windy but we still saw deer and ponies and Daphne is just brilliant, she knows so much about the area and animals and is really lovely company. Highly recommended!!! We will be booking again when we are in Exmoor again. We had a great trip with Daphne! Although the weather was not the best and it was quite difficult to find the ponies and deers, we successfully found them eventually and had very interesting conversations about the wildlife and world of plants in and around Exmoor. Daphne is full of knowledge about the area and its history and was also able to give us information about life in England in general. We had the most lovely afternoon on our tour with Daphne. She was on time at our meeting place, she was friendly and very knowledgeable about the area, she is a safe driver and took us to places off road to see nature. 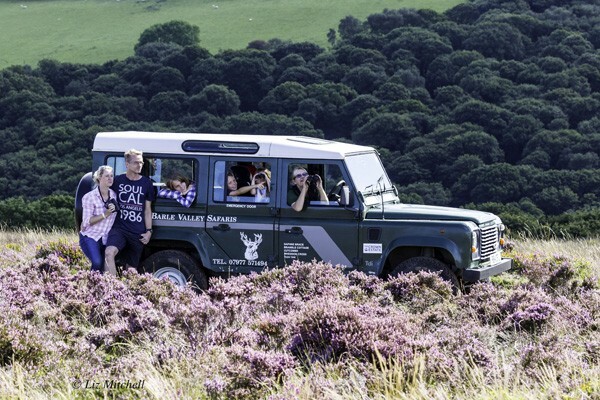 We highly recommend her tour company if you are staying in Exmoor National Park or nearby. Thanks. We had a cracking trip out this morning with Daphne and Rosie. Saw lots of deer and Exmoor ponies. It was great to be able to sit back and enjoy the scenery while Daphne did the driving. Thanks for a great experience, highly recommended. Fantastic afternoon tour with loads of expert knowledge from Daphne, great sightings of short eared owl and hen harrier and of course some stags. 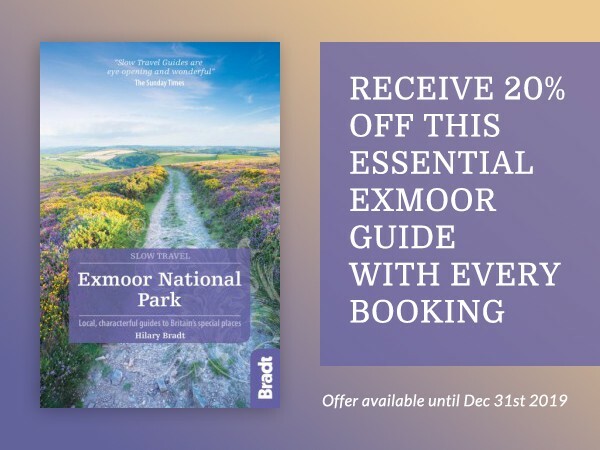 I thoroughly recommend this as an enjoyable way to experience the best of Exmoor. We had the pleasure of doing a morning safari today with Daphne. We saw lots of deer and Daphne pointed out lots of different birds and fauna/flora. We loved our safari, especially the off road part, as we were able to access parts of Exmoor we’d normally never be able to. Daphne is warm, friendly and extremely knowledgeable – we learned loads! She’s also extremely competent in her fab Landy. We really enjoyed our safari, thank you Daphne, and recommend this to all. Daphne also welcomes dogs in her Landy (1 dog per safari) which is worth knowing. Thank you for a lovely morning out on the moors. 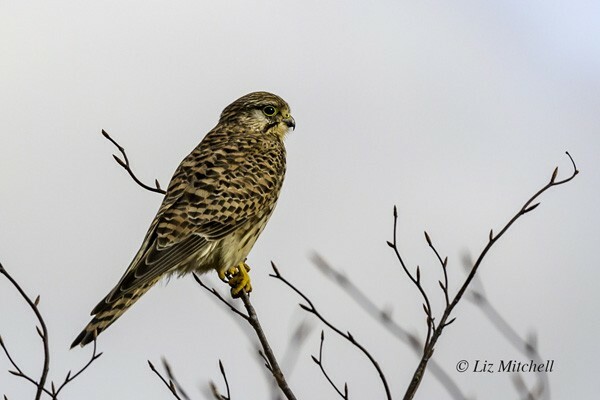 With Daphne’s great knowledge for the area she insured we saw lots of local wildlife. The view were stunning and the conversation flowed. 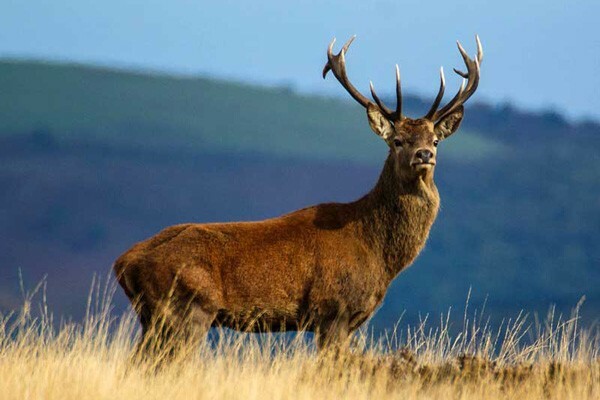 I recommend this experience and will be visiting Exmoor again!! Thank you Daphne. We had a great time on Safari yesterday morning. Thoroughly recommend it to anyone. Had an amazing time out on Safari this morning over Exmoor in the ‘Lucky Landy’. Daphne was the perfect guide with an immense knowledge of Exmoor, I cant wait to book another one.I highly recommend Exmoor Barle Valley Wildlife Safaris if you want to see Exmoor, you wont be disappointed. My son had purchased the safari as a gift voucher for my birthday, wow is all I can say.